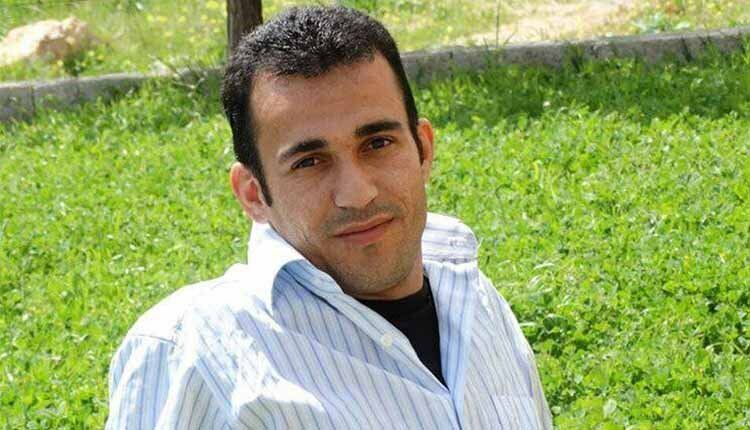 The case of Ramin Hossein Panahi, political prisoner in death row at Sanandaj Central Prison, has been sent to the Bureau for Execution of Decrees and he is now one step closer to the gallows. His lawyer and family were informed on Thursday, May 17, 2018 that his file has been sent to branch four of this bureau in Sanandaj’s Revolution Court after it has been sent back from branch 39 of Supreme Court, to be carried out. Ramin Hossein Panahi’s execution was previously scheduled for 3 May and he was transferred to solitary confinement in preparation for it. However, following a public outcry, the authorities postponed the execution and returned him to the prison’s general ward.